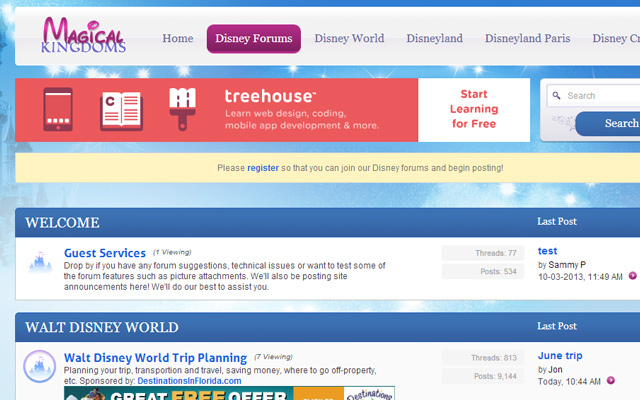 The process of designing a website can be long and arduous. 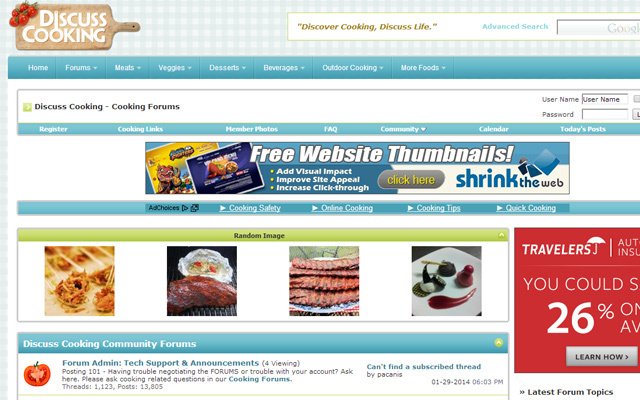 Typical static content websites are more of the bread-and-butter layouts we see everyday. 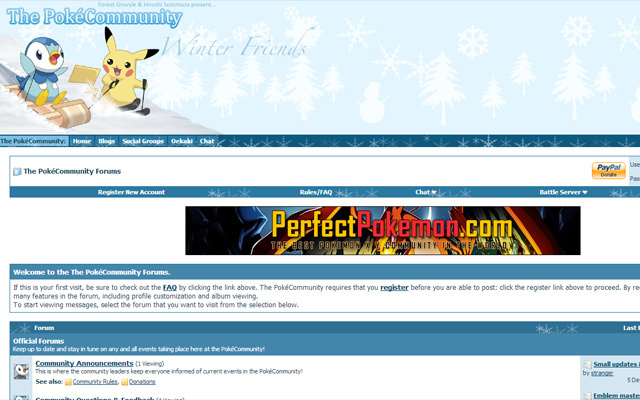 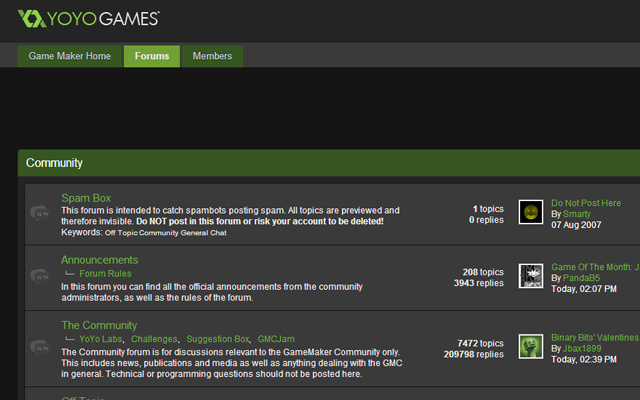 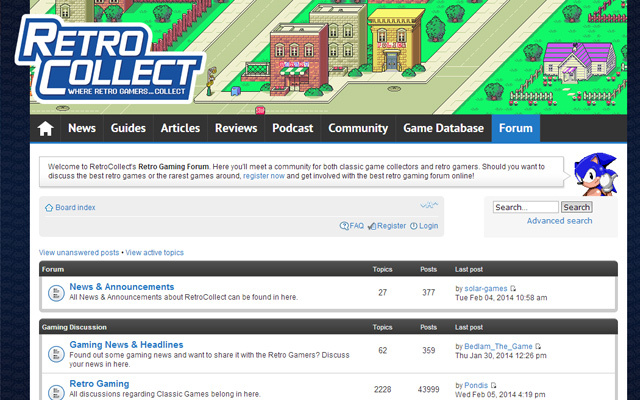 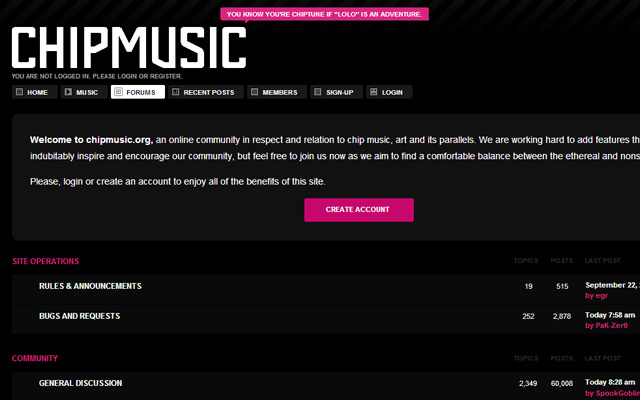 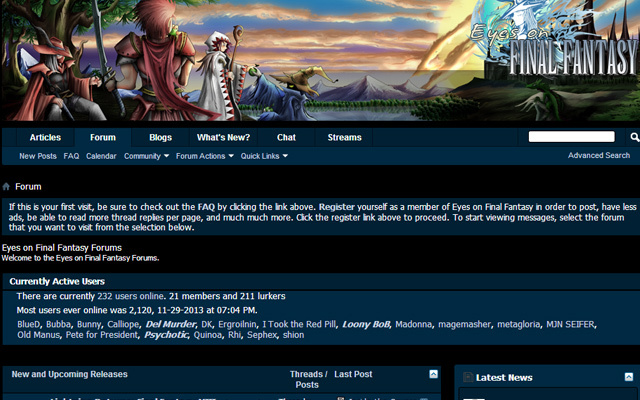 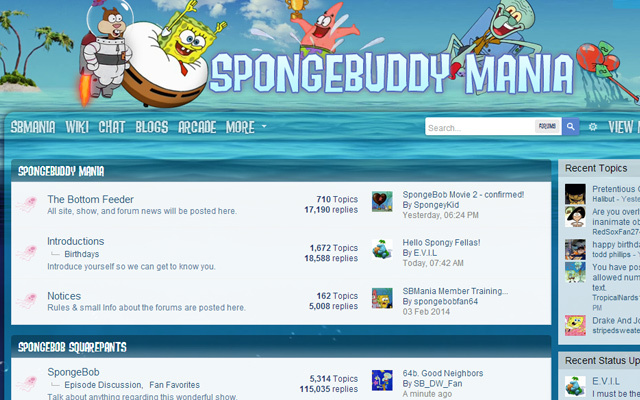 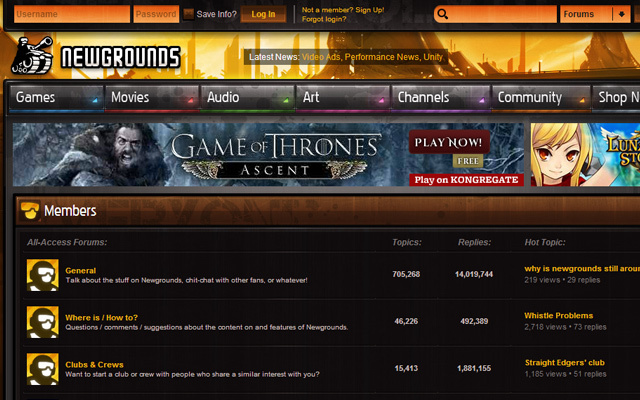 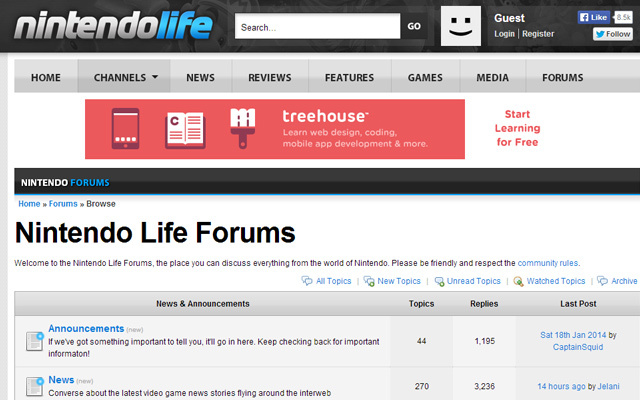 However there are plenty of more detailed examples involving message boards, forums, and other social communities. 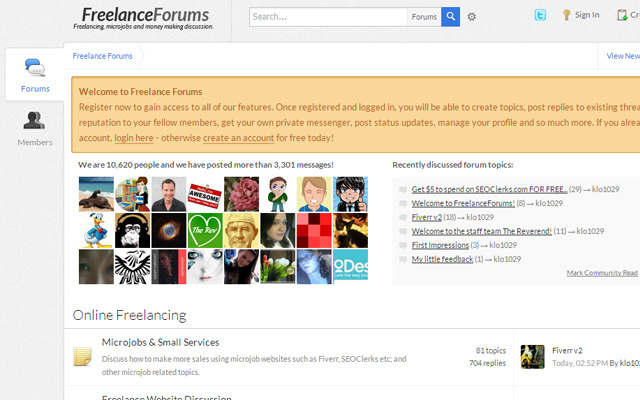 In this gallery I’ve put together 36 screenshots of well-crafted bulletin boards for designers. 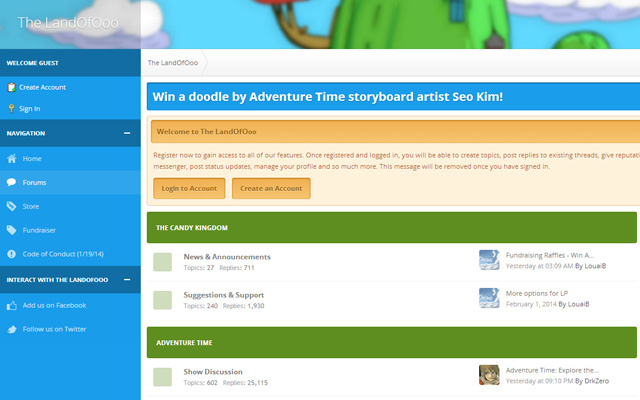 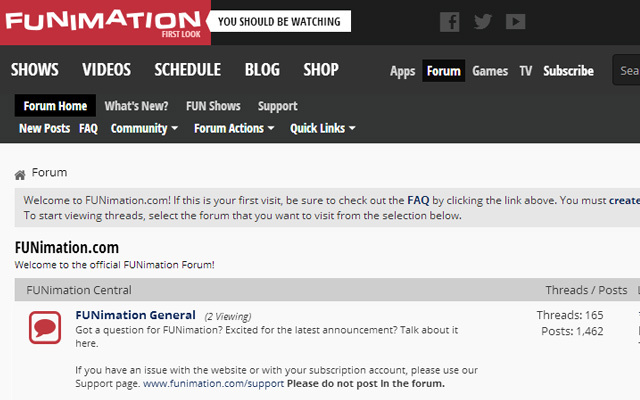 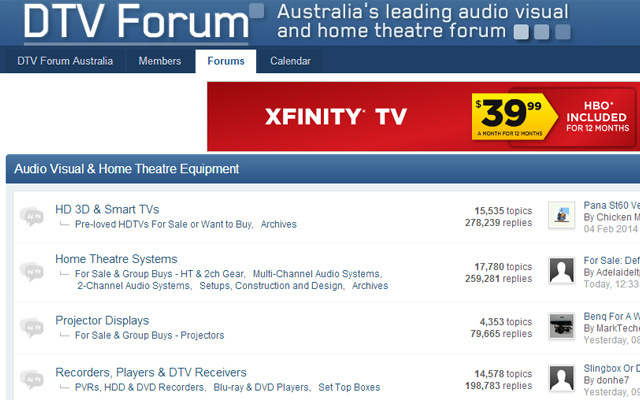 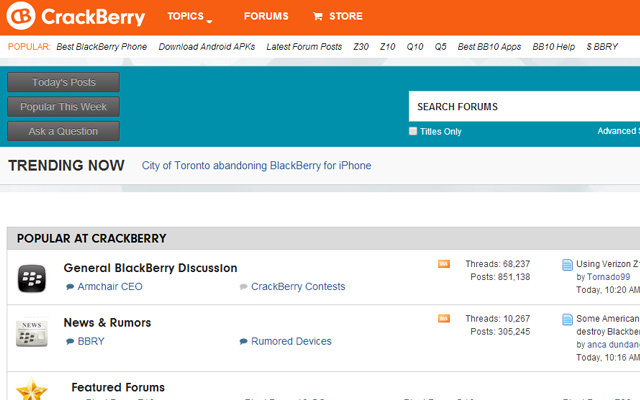 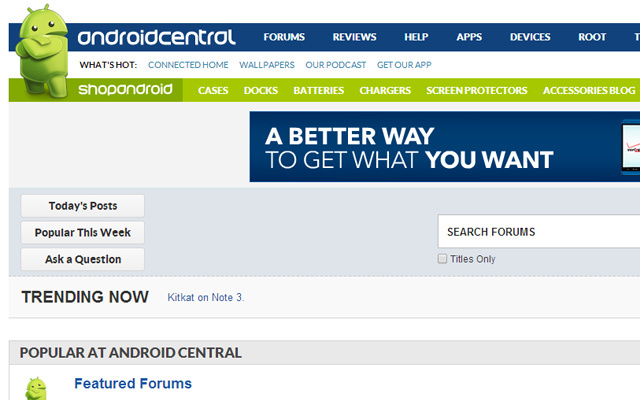 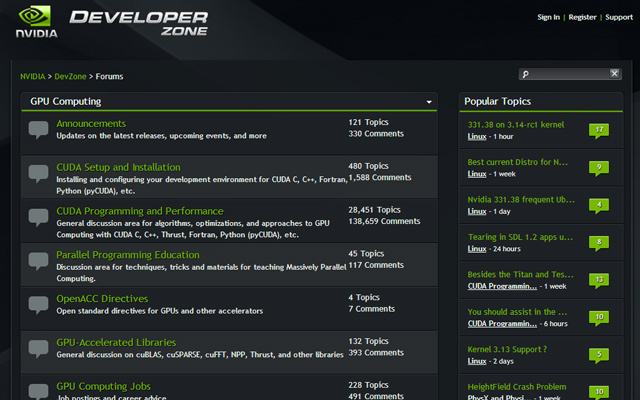 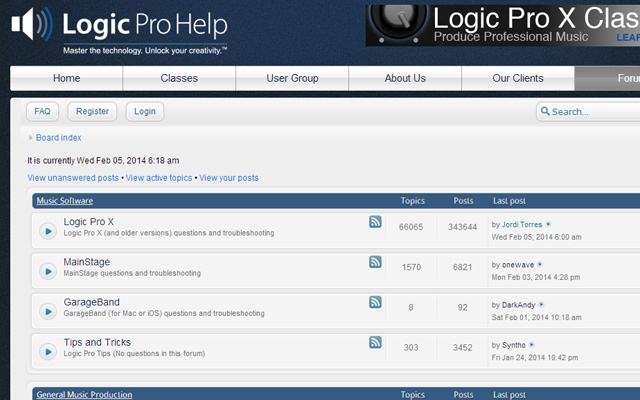 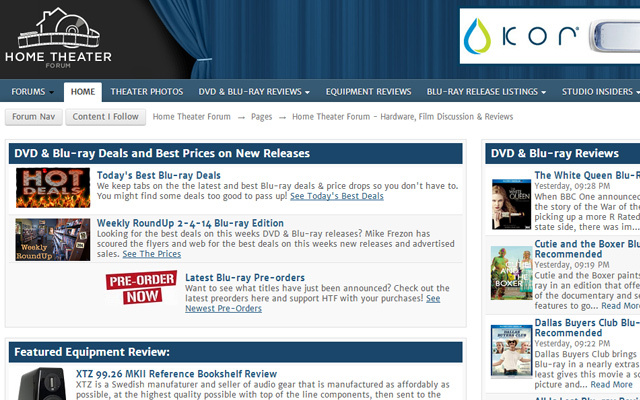 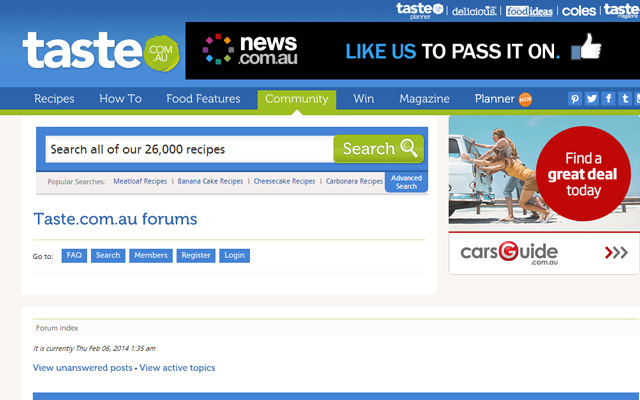 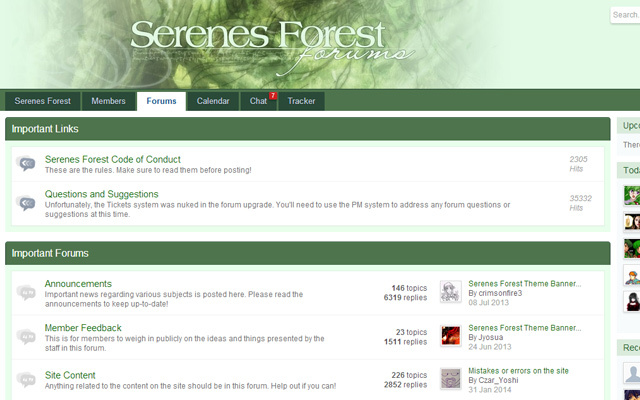 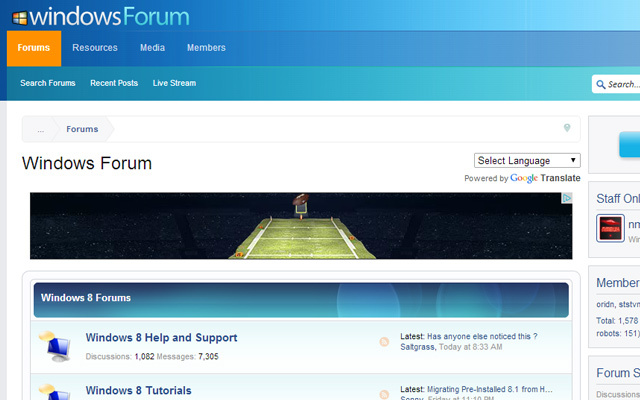 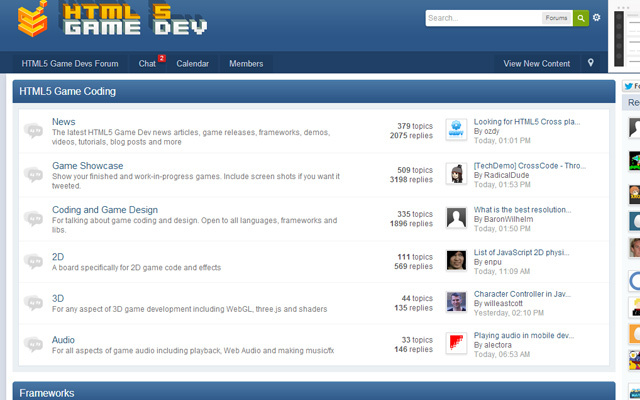 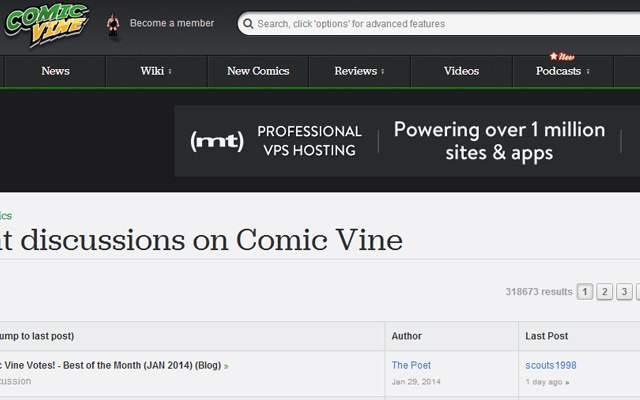 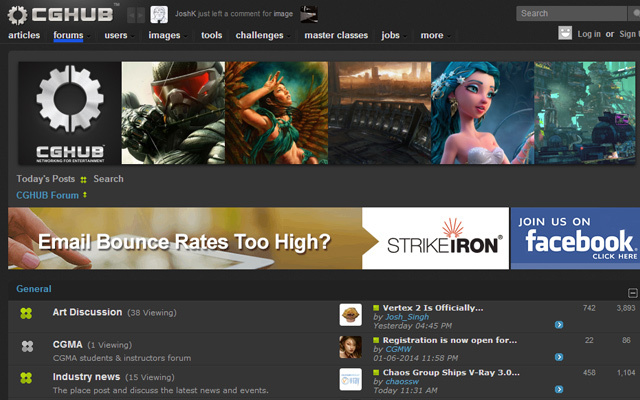 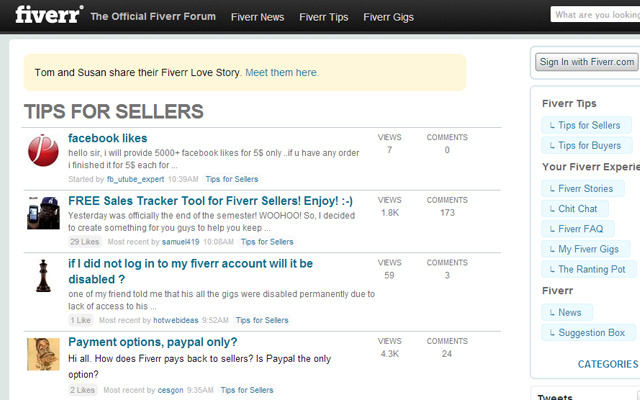 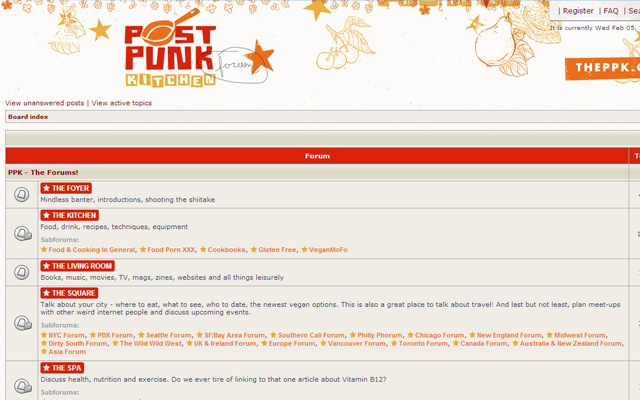 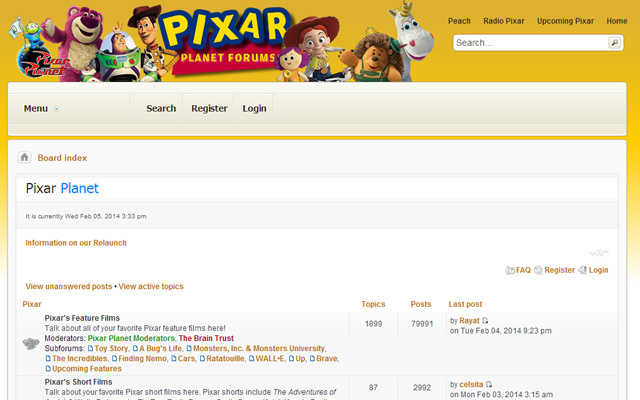 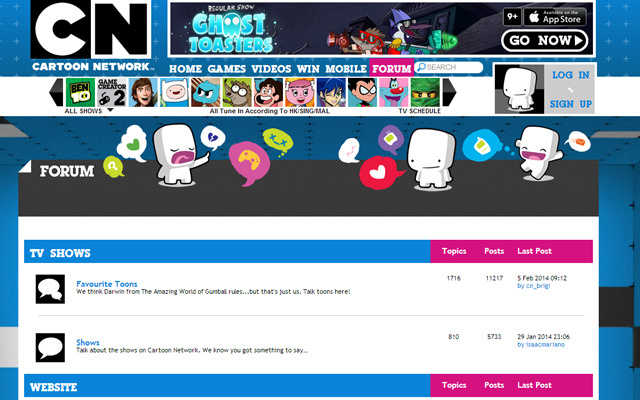 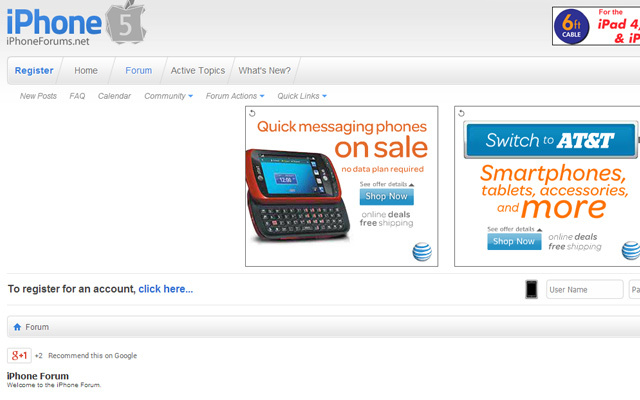 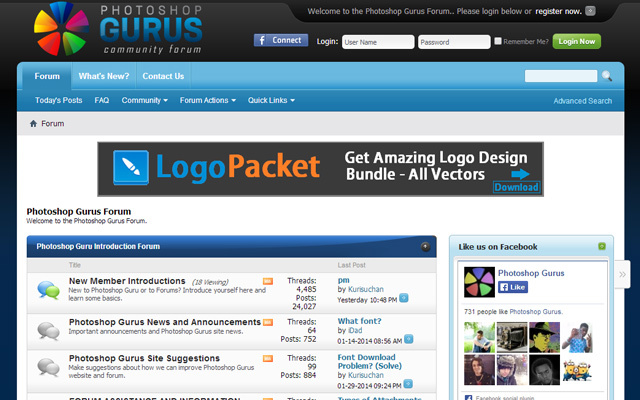 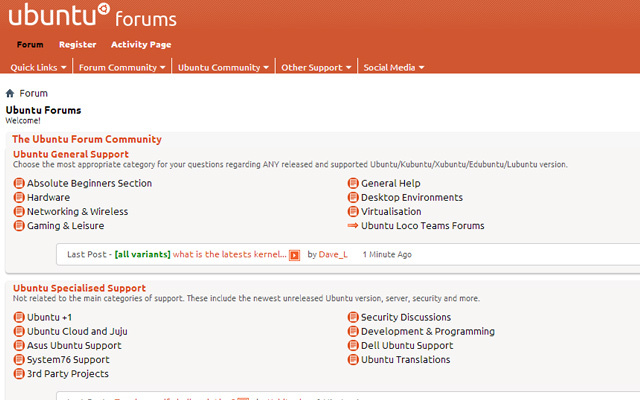 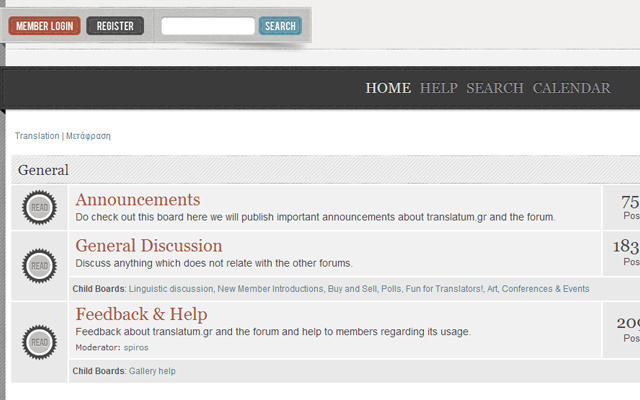 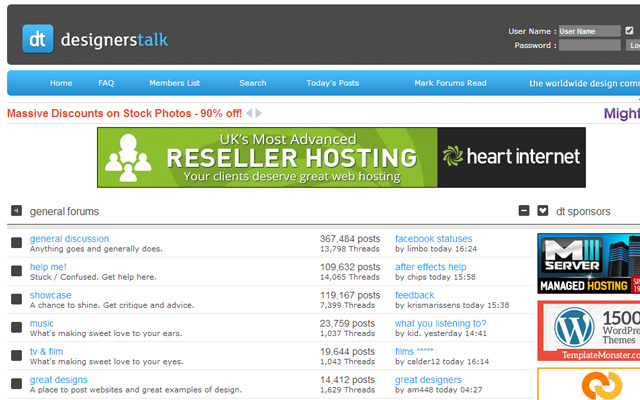 Building a forum template requires lots of pre-planning to get the whole layout looking good. 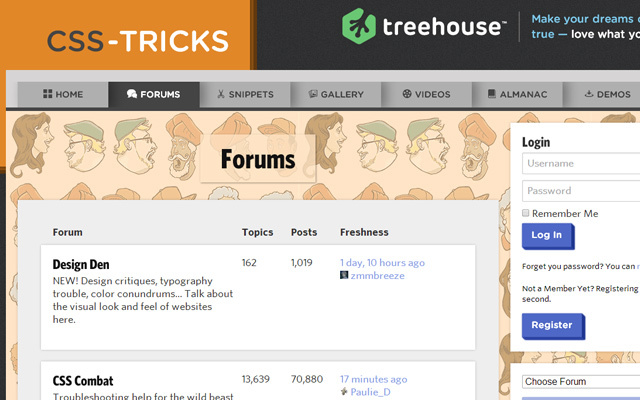 If you see which techniques other designers have used it may provide a blueprint for starting your own project from scratch. 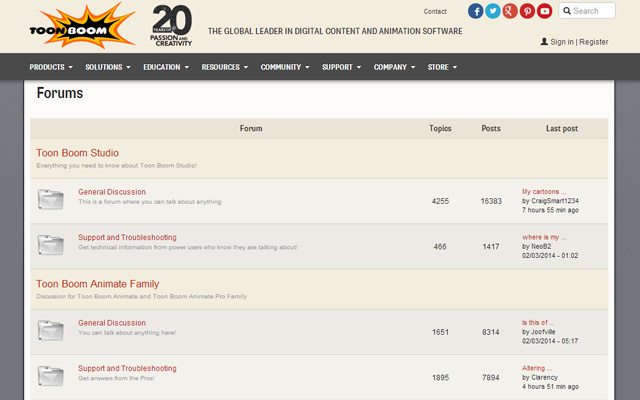 Take a look over some of these designs and see which interfaces tend to stand out from the crowd.